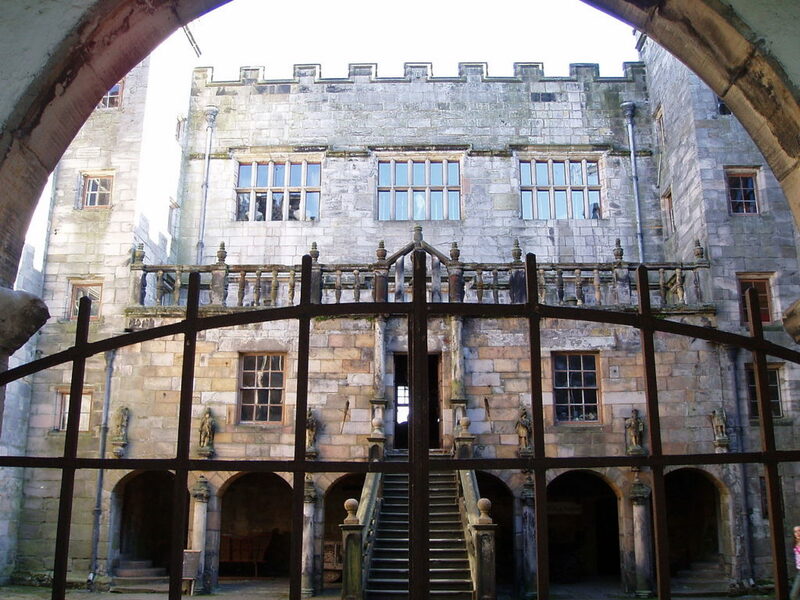 Chillingham Castle in Northumberland has the dubious honor of being called the most haunted castle in Britain. Nestled in rural Northern England near the Scottish border, it is easy to imagine ghostly apparitions in this scenic and sparsely populated area of England. Many notable Royal and political figures have visited this 12th century castle, lending to its air of mystery and intrigue. Strategically placed on the border between England and Scotland, the castle has seen its fair share of bloodshed and war. 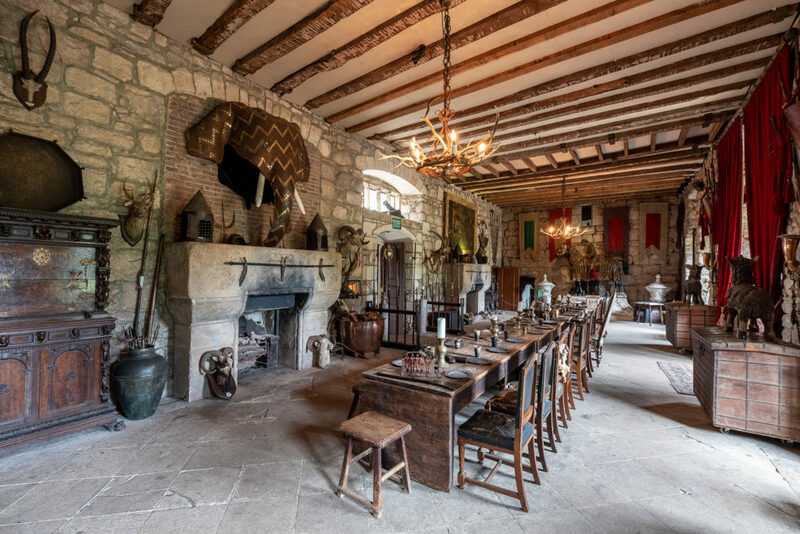 For more than half a millennia, Chillingham castle has been home to the Grey family and their relations. It’s not surprising that one of castles most famous ghosts is The Grey Lady. Mary Berkeley was the Lady Grey and wife of an early Lord Grey. She is said to mourn her husband who scandalized society by seducing her younger sister and running away with her in the late 1600s. Visitors have had encounters with The Grey Lady for years. She haunts the entire castle, but her presence is more pronounced in the room where her portrait hangs, rumor has it that she ‘exits’ the portrait in search of her missing husband. The most famous ghost in Chillingham is the ‘Blue Boy’. This specter is often seen as a blue light or glow and strange screams and cries are heard. There is a chilling aspect to this tale. In the early 1900’s renovations were being done on the wall where many of the Blue Boy’s visits were witnessed. One day, when workers tore out part of the wall, a boys skeleton and remnants of blue cloth were found walled up inside. To this day, nobody has been able to shed light on who the boy was. The ghost in the pantry, often called the ‘White Ghost’, is said to be a pale drawn woman who once asked a guard for water then simply vanished. There have been other sightings of this sad figure over the years. The chamber ghost is a dark presence in what once was a bedroom. The stories say a chef once resided in the room, committed suicide. People don’t often stay in the chamber for long. One of the most chilling areas of the castle is the torture chamber. This border estate has a history steeped in turmoil and warfare, and the torture chamber is a remnant of those more violent times. The torture chamber is fully equipped with ancient devices that were put to use in those dark days, including the rack and an iron maiden. The castle offers tours throughout the year. One of the most popular tours is on Halloween. Visitors can spend the night on the castle grounds. They have fully furnished rooms available via reservations. 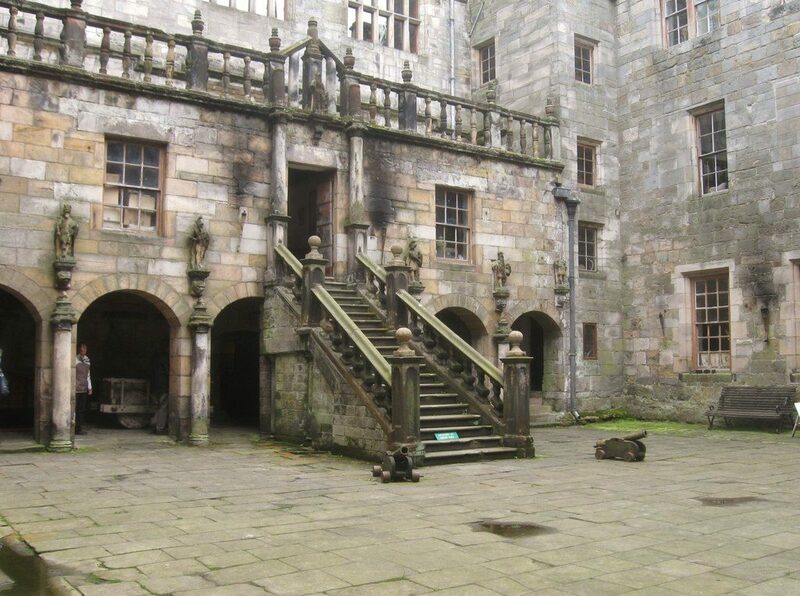 So, if you’re a ghost hunter or want an unusual vacation experience, Chillingham is a hauntingly memorable destination.